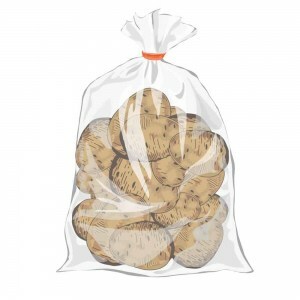 A plastic bag is a type of container made of thin flexible plastic film. It is used for containing and transporting goods such as foods, product, powders, chemicals and waste. 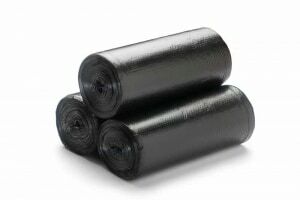 We also custom manufacture any type of bag as per the client’s specs. 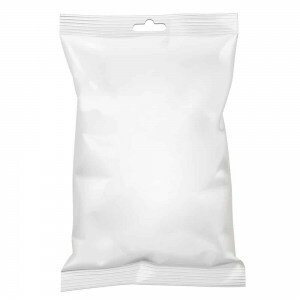 Poly bags have a variety of uses from ingredients, cold storage and other applications.